The Incredible Pomegranate has been written for fruit-growing enthusiasts, what we like to call a gardener’s pomegranate book. All the growing and culture requirements are included. 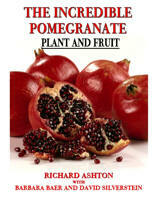 But it is much more than just how to grow pomegranates. There are tales of trips to far-off places in search of pomegranates and people. 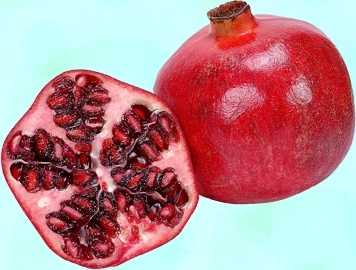 You will read descriptions of so many different pomegranate varieties, including ornamentals, that it will seem that there is no end. Then you will read comments from different tasting sessions where people try to decide which variety they like the best. Included are 17 pages of color photos. Included are 20 pages of color photos. 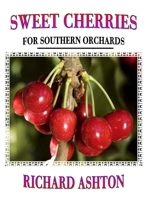 Sweet Cherries – For Southern Orchards is a case study of growing sweet cherries in areas with somewhat low winter chilling and hot summers. 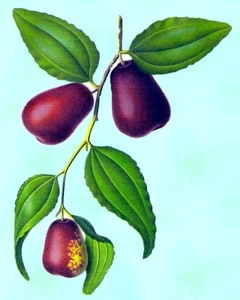 These areas were not considered good for growing sweet cherries, in the past. 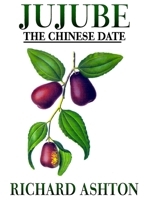 Now, with some newly developed varieties there is great hope. 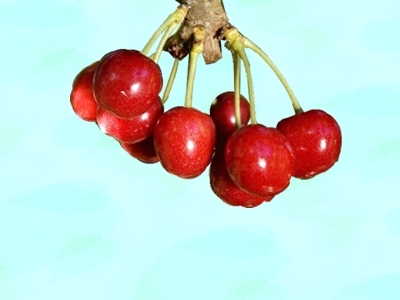 These new varieties along with other environmental considerations, that are covered, make growing sweet cherries a real possibility. Included are 21 pages of color photos. 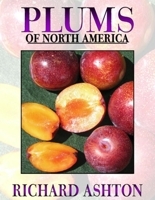 We present to you over 1,000 descriptions of plum varieties, interspecific hybrids and plum rootstocks, along with recommendations for various growing areas. 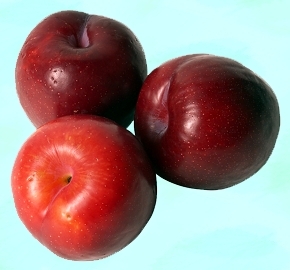 The appendices showcase plums in 143 color illustrations.